Bourbon Wolves - Lamplighter Brewing Co.
A rich and smooth porter aged in Heaven Hill Kentucky Bourbon barrels. 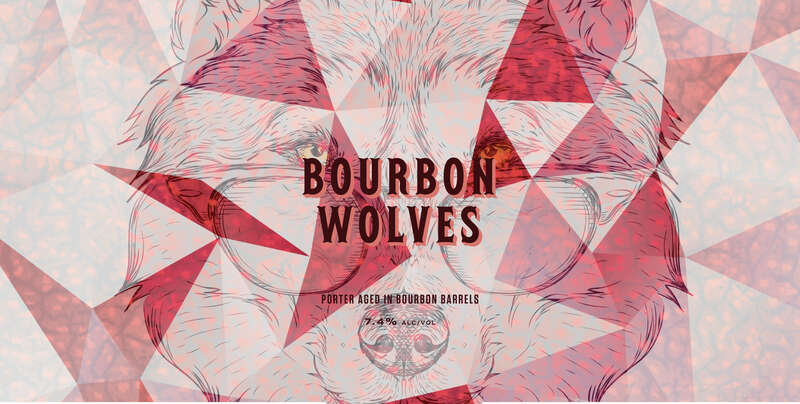 Bourbon Wolves begins as our house Porter, Werewolves of Cambridge, before entering bourbon barrels for four months. A decadent mix of chocolate, cocoa, and vanilla give this beer an assertive yet balanced flavor profile. Each sip finishes creamy and smooth rounded out by a warming combination of coffee and bourbon.